ALL OUR TECHNICIANS ARE IDEA CERTIFIED. Same Day Service On Calls Made By 11am. Since Overhead Door Company of Lexington Inc.
opened its doors more than 50 years ago, we've helped home and business owners throughout Central Kentucky by selecting, installing and maintaining the best possible garage doors for their needs. Today, our reputation for honest business practices, quality products and superior service has made us the largest provider of garage doors in the region! Give us your door quote from any of our competitors. 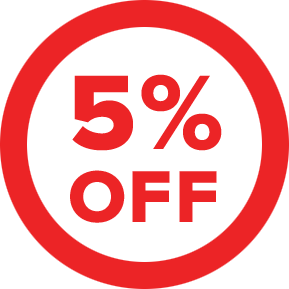 If it's less than our quoted price, we will honor our competitor's quote less another 5 percent off for doors similar in design and construction. This Promotion applies to Residential Retrofit Installed Doors Only. Call or email us to setup an appointment with our knowledgeable sales team.